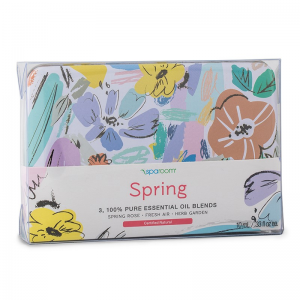 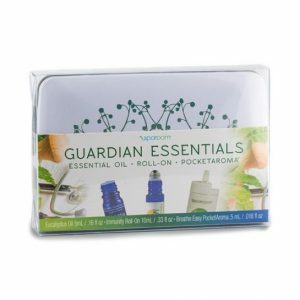 This convenient, pocket-size guide contains all of the essential oil information you could ever need for health, vitality and well-being. 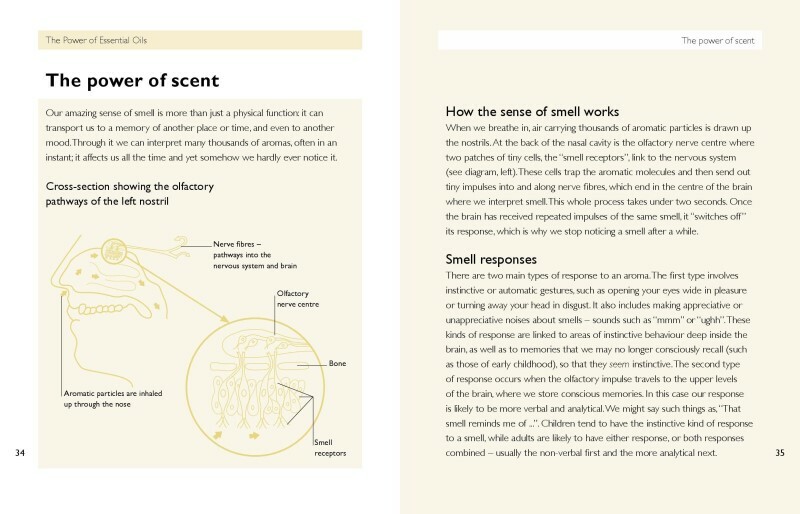 A quick and easy guide to the key restorative effects of 100 life-enhancing therapeutic oils. The Essential Oils Handbook provides a detailed profile of each oil explaining its origins, healing properties, and most effective uses. 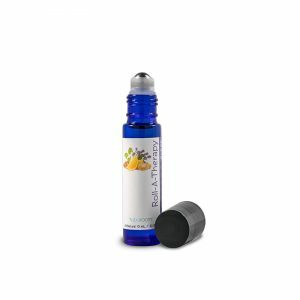 A wealth of tips on blending and using these oils to help you get the maximum pleasure and benefit from everyone. Have all the knowledge of essential oils you need in a convenient pocket-sized book. The Essential Oil Handbook allows you to access all the information about essential oils anywhere you go. 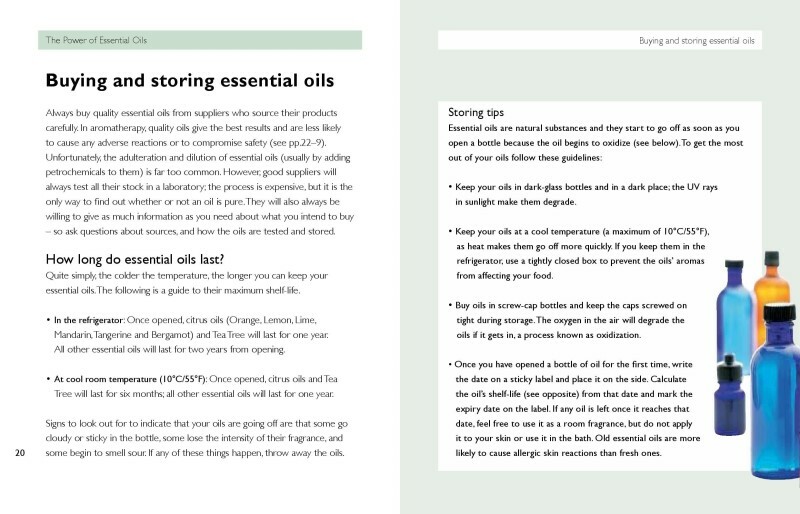 This book is full of handy tips for storing your essential oils and essential oil uses. 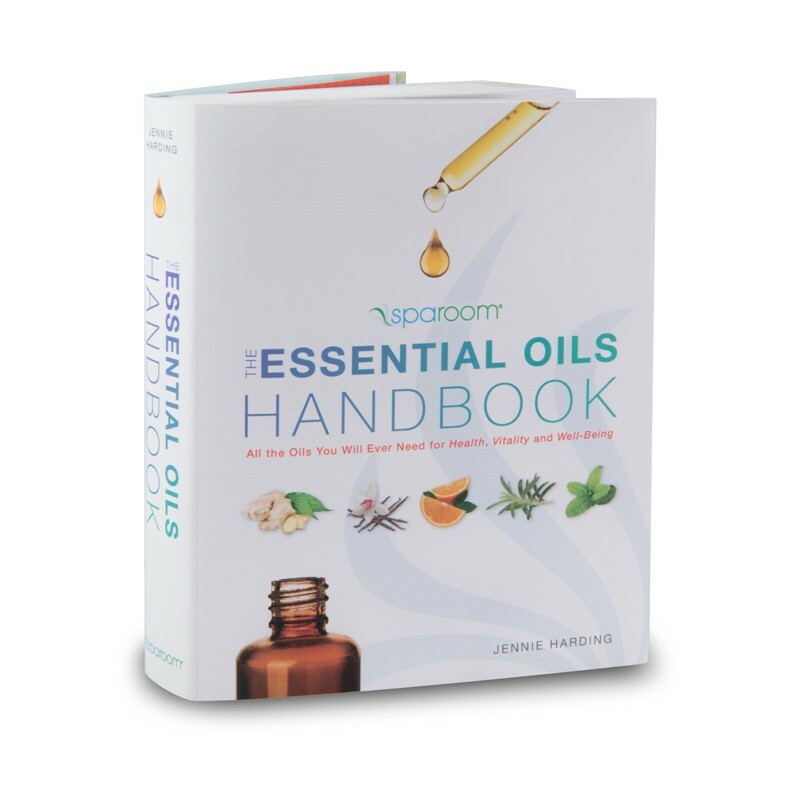 Order a copy of this book and start taking essential oil knowledge wherever you go!